Ballet Master Retires Amid Sexual Misconduct Probe : The Two-Way In his letter to the board of the New York City Ballet, Peter Martins, 71, continued to deny he sexually harassed or abused members of the company. He had been on a leave of absence since last month. 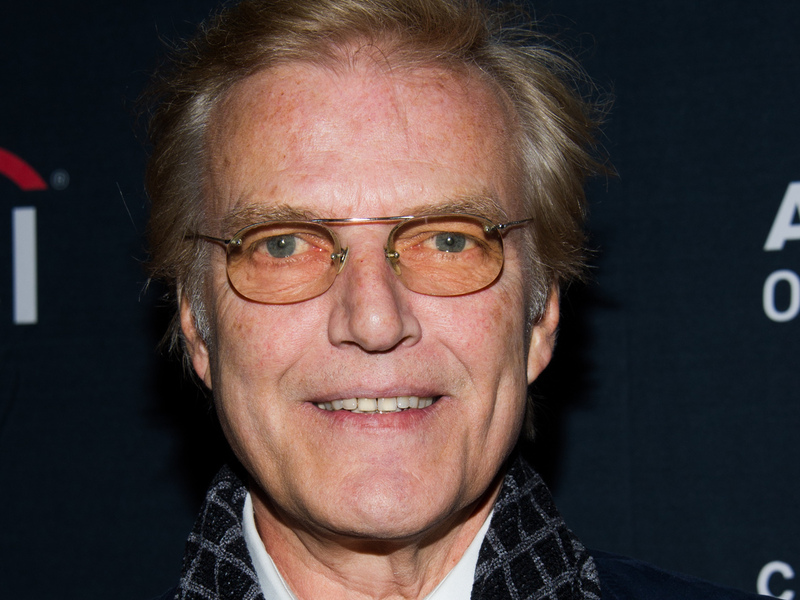 Peter Martins attends the premiere of the AOL On original series "city.ballet." on Nov. 4, 2013 in New York. For more than four decades, Peter Martins helped to shape the New York City Ballet — first as a dancer and then as an artistic leader. Late Monday he informed the company's board that he would be retiring effective immediately. Martins had been on a leave of absence since last month amid an investigation looking into sexual misconduct claims. Martins has also served as artistic director of the School of American Ballet. He is also retiring from his role at the school. "I have denied, and continue to deny, that I have engaged in any such misconduct," Mr. Martins, 71, wrote in a letter dated on Monday informing the board of his retirement. "Mr. Martins, who has been on leave as the company investigates his actions, added, "I cooperated fully in the investigation and understand it will be completed shortly. I believe its findings would have vindicated me." "Charles W. Scharf, the chairman of City Ballet's board, issued a statement on Monday thanking Mr. Martins for his contributions, but noted the investigation will continue: "The board takes seriously the allegations that have been made against him and we expect the independent investigation of those allegations to be completed soon." Several current and former dancers have come forward to detail verbal and physical abuse. Other dancers have backed Martins. The ballet company and its school will begin the search for a new ballet master in chief.